We offer a range of handheld labellers that are light weight and portable; designed to help you produce labels more creatively and efficiently. They come with advance locking systems, accurate and smooth progression and are water resistant. 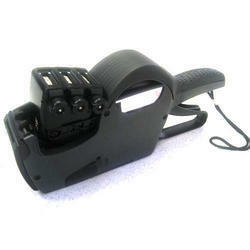 We also provide customized bands for the handheld labellers. Good quality labellers that are affordable are what our company believes in. 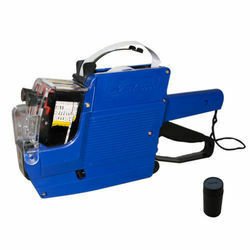 Handheld labellers from Dash International are built for tough working environment. Looking for Handheld Labellers ?